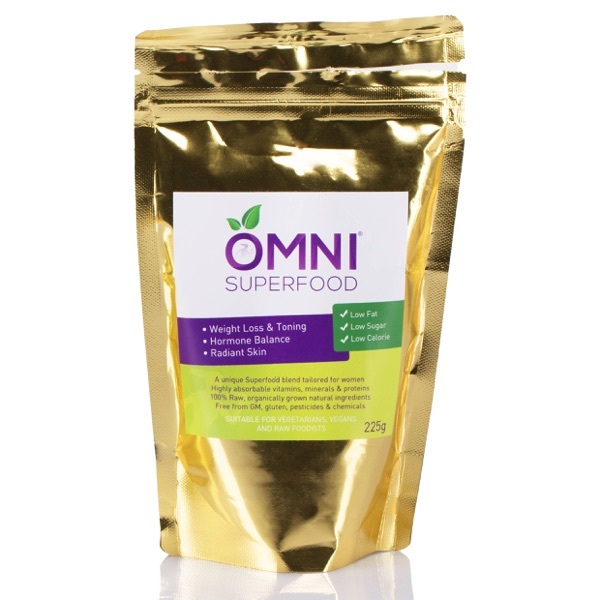 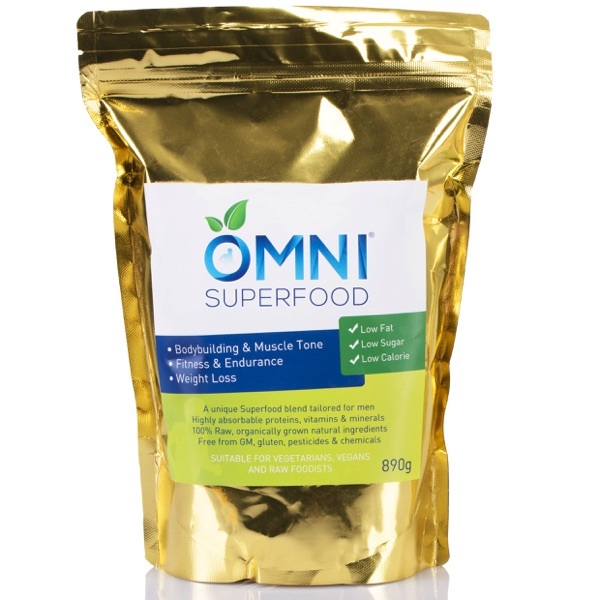 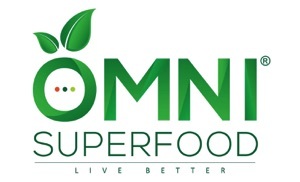 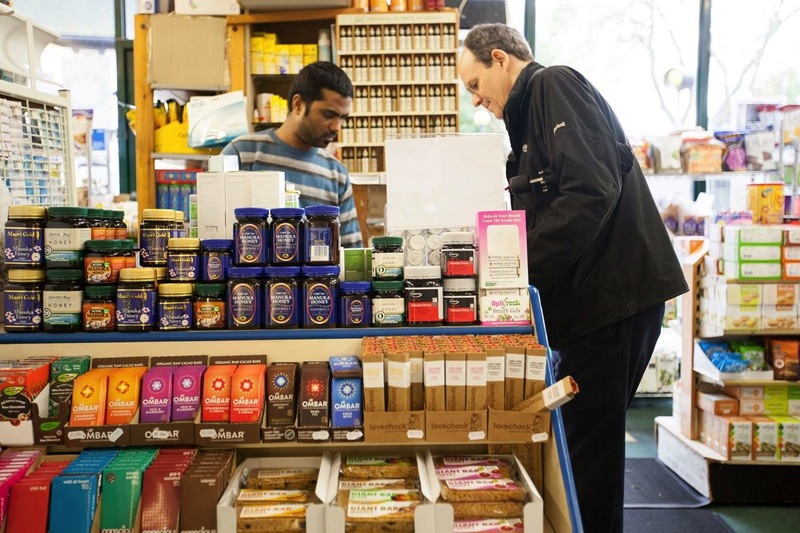 If you’re near Hampstead Heath, you might drop in to House of Mistry to stock up on OMNI Superfood, and your favourite organic treats. 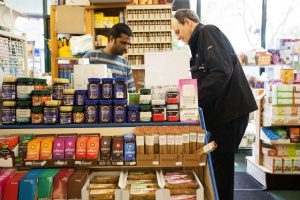 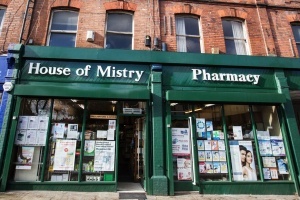 House of Mistry is an organic store full of great products which can help you with a better lifestyle. It started as a humble chemist’s shop in 1975, and through the knowledge of Dr Mistry, who created his own range of natural products, has grown to an international distributor of health products, while still retaining the warm feeling and personal service of a family-run local business.